Over R 130 billion (roughly $10 billion) is spent on energy products such as charcoal, kerosene and candles across Africa annually. However, the work being done in South Africa with solar power means that number could drop drastically over the next decade or two. But what’s the state of renewable energy on the continent now, and what does the future look like for the two? Jo Dean is the South African Solar Photovoltaic Committee chairperson, and she recently spoke at the Power & Electricity World Africa 2017 conference in Johannesburg. Here, she discussed the current state of solar and renewable power in Africa and spoke about how positive things seem. Looking to the future, she was excited about a “vibrant offgrid solar industry” that’s poised to take off on the continent. She also mentioned hopes that offgrid solar power could lower energy costs for over 130 million households in Africa. Taking care of the planet is a major influence on why we do what we do for a living as a solar panel franchise. However, the fact that millions of people could financially benefit from the work of the brilliant minds in South Africa and all over the continent, and potentially soon, is further evidence of how important solar power and renewable energy is. For the people that have been working with renewables in South Africa for recent years, this is a positive sign that things are genuinely progressing. However, this does not mean that Africa is already at the finish line. While there is a lot of promise, it is also clear that there are still some laps left in this race. A lack of funding for these sectors means that progress will be slower than most wish. The technical skill level to install and maintain the equipment is not as prevalent as desired, either. The growth we’re making as an industry is positive and the definitive results we produce are hard to argue with, yet the market is still considered niche by some. It’s up to us to change that. Over 30 000 NUM members went on strike on Sunday after NUM and affected coal companies-Anglo Coal, Glencore, Delmas, Exxaro Coal, Kangra and Msobo- could not reach an agreement over NUM’s demand for R 1000 for the lowest category and 14% for the artisans, miners and officials. Spokesperson Khulu Phasiwe said in the event of the strike continuing for too long, Eskom could tap into the coal reserves kept by the various mining companies. “However, that is not ideal because we will have to truck the coal. Secondly, it will be costly. Hopefully the strike will end very soon,” Phasiwe said. Low stockpiles and poor coal at Eskom power stations were among the main reasons for the 2008 power supply crisis. Immediately after the 2008 power shortages Eskom took steps to increase coal stockpiles from under 10 days. 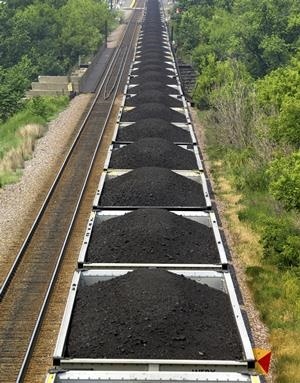 These included buying coal, at relatively high prices, on short-term contracts. The coal strike could, therefore, bring back days of low stockpiles. 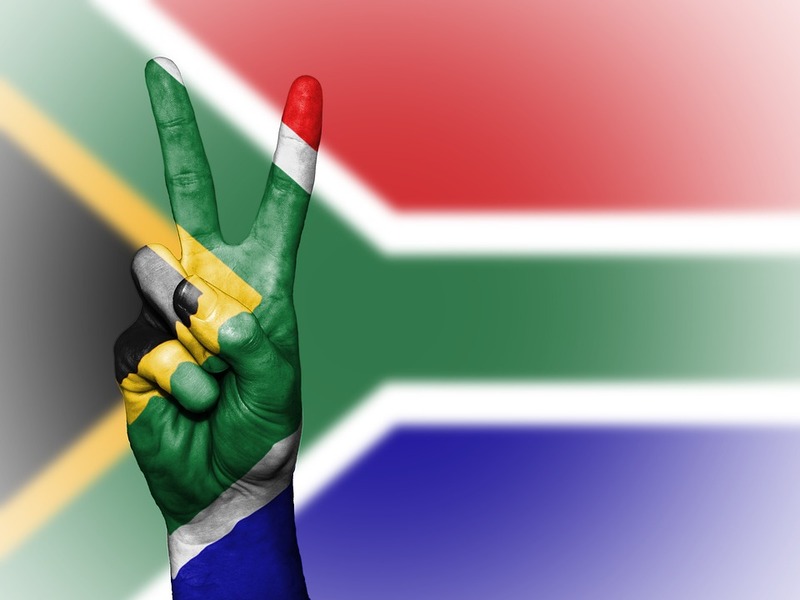 South Africa had committed to a new global treaty on climate change. Upscaling renewable energy with the goal of mitigating carbon dioxide emissions was expected to top the agenda. “We can’t continue as if it is business as usual. Lack of energy is a major constraint in Africa. We have to look at the renewable-energy value chain and focus on the interconnectivity of the continent,” said Energy Minister Tina Joemat-Pettersson. Nersa’s Charles Hlebela confirmed receipt of the application, which the regulator had calculated could, should it be approved, result in a tariff increase of 16.61% from April 1, 2016, inclusive of the 8% already sanctioned for the year. In February 2013, Nersa approved yearly increases of 8% for the five-year MYPD3 period, having received an application from Eskom for yearly increases of 16%. Governments need to deliberately decide that their renewable-energy strategies are energy access strategies and that these programmes are designed to not be grid-based, but rather based on a modular decentralised strategy to have many grids supplying energy where it is needed. 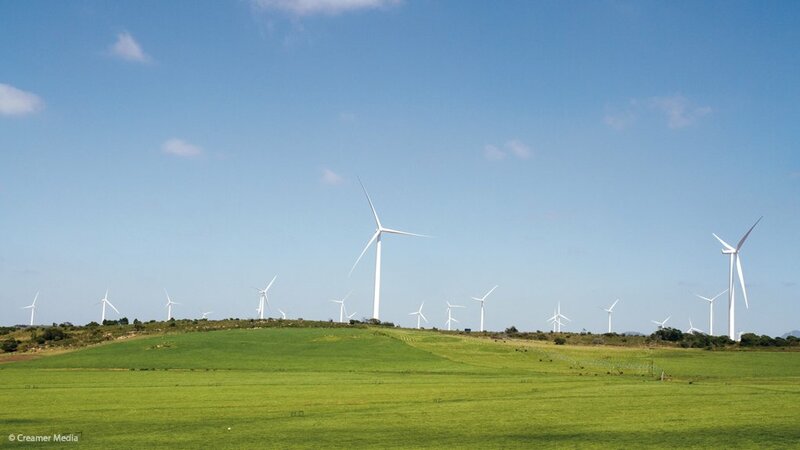 >Mistra executive director Joel Netshitenzhe highlighted that the institute went deep below the surface of the green economy and examined some of the reasons behind South Africa’s slow progress in moving to a low-carbon economy. The book acknowledges the impressive progress that South Africa has made in its procurement process for renewable energy. Yet, it also warned that long-term sustainability of such programmes depended on increasing socioeconomic impact, especially among communities previously marginalised in the country’s historical socioeconomic evolution. Between January and June this year, wind and solar photovoltaic (PV) power plants contributed 2% of the 114.1 TWh of electricity sent to the national grid, a material scale-up from the position of previous years. Bischof-Niemz says while the contribution may still seem small it is in fact impressive, particularly in light of the notoriously slow evolution of energy systems. “Energy systems have very long lifetimes, we are talking decades, up to centuries,” Bischof-Niemz says, noting that coal-fired power stations produced 99.9 TWh during the period. 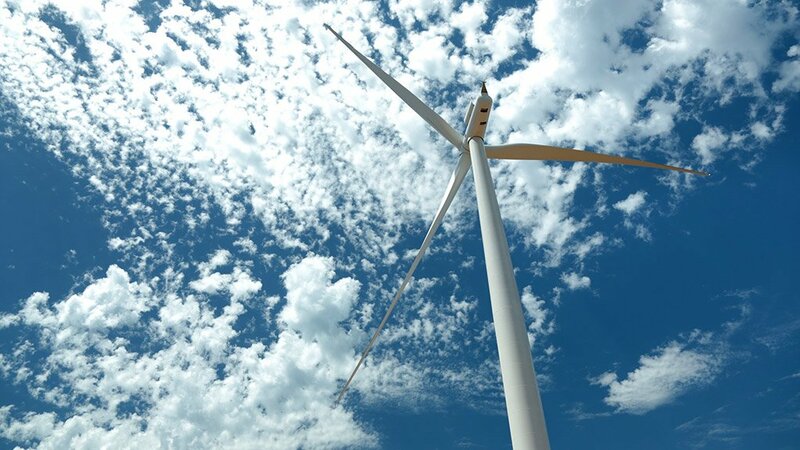 The rise in the contribution of renewables has been underpinned by government’s internationally acclaimed Renewable Energy Independent Power Producer Procurement Programme (REIPPPP). Following four REIPPPP bid windows around 6 300 MW of renewables capacity has been procured since 2011, of which 1 800 MW was operational during the January to June period. “South Africa has managed to introduce 2% of its entire electricity demand from renewabl s – that is a very steep ramp-up. If you compare the nearly 1% coming from solar PV, for instance, we have already surpassed the relative performance of the US, where the share of solar PV in the entire American electricity system is currently 0.5%.” Bischof-Niemz says the introduction of renewables has also had positive financial spin-offs. 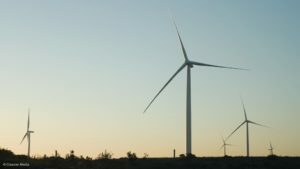 A CSIR study calculates that South Africa’s wind and solar PV projects generated nearly R4-billion more in net financial benefits during the first half of 2015. Cumulative savings of R8.2-billion during the period were partially offset by the tariff payments to renewables independent power producers (IPPs) of R4.3-billion. The model shows that a total of R3.6-billion of the savings have been derived from the replacement of diesel and coal fuel costs, with a further R4.6-billion in benefits arising as a result of the wind and solar power plants ensuring the avoidance of 203 hours of ‘unserved energy’. The study has also found that during 15 days from January to June 2015 the contribution from solar and wind either prevented or delayed load-shedding, or reduced its severity. During the period, South Africa experienced more than 80 days of rotational power cuts. The net financial benefit ascribed to the renewables projects during the period has also arisen notwithstanding the fact that tariffs from the first two bid windows (those plant currently operating) are substantially higher than what has been achieved in subsequent bidding rounds. “The new wind and solar PV projects will be substantially cheaper than the projects that are already online,” Bischof-Niemz notes, adding that the projects of these two technologies have also already quantifiably changed the shape of the residual load, with base-load demand falling 400 MW over the period from August 2014 to July 2015. Therefore, as renewables ramp up further, it will be important for policymakers to find ways of facilitating the introduction of “flexible power generators”. “In addition to that, we should try to find a way to bring reserves and balancing power into some form of a procurement programme, which would help as the penetration of fluctuating renewables rises,” he argues. 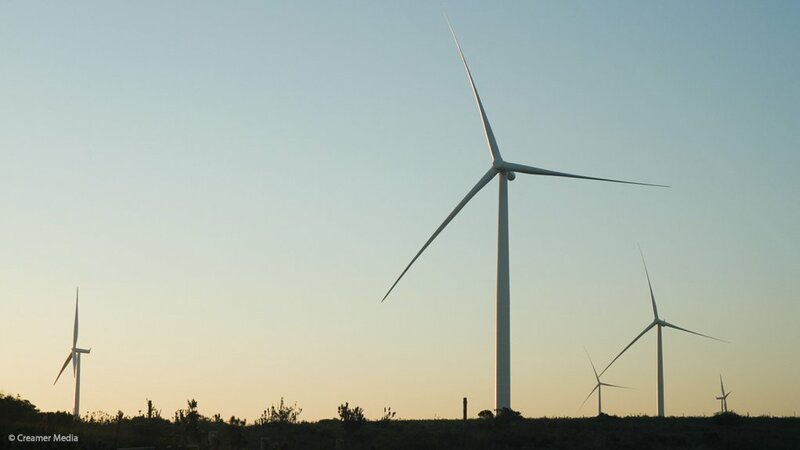 But the IPP Office, which has been successful in procuring utility-scale renewables, should also continue with the renewables procurement, which is in a “steady state” and is beginning to tap South Africa’s “impressive” solar and wind resources. “What we need in addition is a standard-offer-type approach for small and medium-sized power generators, including rooftop solar PV, or individual MW-class wind turbines on a farm, or 500 kW biogas plants.” Bischof-Niemz believes the standard-offer tariff can be derived using prices arrived at through the REIPPPP process, which could give comfort to policymakers that they are not paying over the odds to the smaller generators. He also believes that, with the introduction of the Ingula pumped-storage scheme in the coming few years, South Africa will be able to aggressively deploy more wind and solar for another decade before it faces serious storage problems. The REIPPPP is one of the fastest growing renewable energy programme’s in the world and South Africa aims to introduce 17 000 MW of renewables by 2030. The 999 MW Ingula pumped-storage scheme, which can effectively store energy for release during peak-demand periods, is expected to be introduced through three units between April and August 2016. “There are many ways to make the electricity system more flexible, including dispatchable demand. Therefore, we don’t need to deploy large-scale battery resources now. We can wait ten years until they are cheaper and allow others to pay the school fees. The business case for batteries today from a system perspective lies in the provision of balancing power and other ancillary services,” Bischof-Niemz concludes. Eskom has submitted an application to the National Energy Regulator of South Africa (NERSA) to increase the electricity price by a further 12,61% over and above the 12,69% increase that came into effect on 1 April this year, making it a total of 25,3% for the 2015/16 financial year ending 31 March 2016. In his submission, Yelland states that the question of affordability to the customer, be it to ordinary citizens or to the productive economy, is completely ignored by Eskom in its application. >He further states that by Eskom’s own admission the additional (unbudgeted) costs of diesel and STPPP energy costs that the utility wants to pass through to the customer in the tariff result directly from its own failings. Therefore, Yelland says that by no stretch of the imagination can such additional costs be considered as prudently and efficiently incurred, and they should therefore be rejected by NERSA. Furthermore, Yelland says the extra diesel and STPPP costs claimed by Eskom are grossly overstated and neglect all corresponding offsetting cost reductions that are applicable. In an example in his submission, Yelland recalculates the net diesel and STPPP costs taking these offsets into account, and shows that the net cost is in fact a small fraction of the amount that Eskom has claimed. Yelland also points out that the assumption by Eskom that additional diesel costs are the most cost effective solution to meeting generation capacity shortfalls in 2016, 2017 and 2018, is also almost certainly not correct. He says that no alternative mitigation techniques (such as integrated demand side management, demand market participation, power buy-backs, increased renewable energy procurements, power ships, conversion of OCGT diesel fuel to imported liquefied natural gas, increased industrial cogeneration, etc.) are presented or considered in Eskom’s application for a “selective reopener” to MYPD 3. It would appear therefore that Eskom has simply chosen, in its own interests, to maximise its price increase by including the most expensive option of all (diesel) for the next three years, even though it is likely that cheaper options will almost certainly be used in 2016/17 and 2017/18. According to Yelland, the meaning of the term “selective reopener” in Eskom’s mind therefore becomes clear: Eskom gets to select the highest possible costs that should be passed through to the customer for the next three years; and Eskom also elects to ignore any cost offsets that may benefit the customer. As such, Yelland says that Eskom’s application to NERSA for a “selective reopener” of MYPD 3 can be seen not only to be deficient, but also dishonest, and should be rejected. 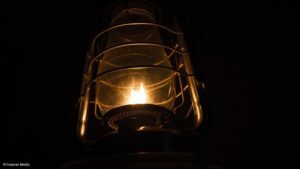 A union’s threat of causing a “total blackout” in the greater Johannesburg area this month would be an act of sabotage, City Power said on Thursday. 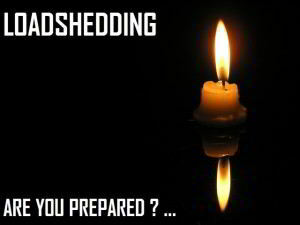 The South African Municipal Worker’s Union told the City of Johannesburg’s power utility that it would go on a full-blown strike on Monday October 19, resulting in “a total blackout of Johannesburg and all its suburbs”.The union said City Power failed to address issues relating to corruption levelled against its managing director, Sicelo Xulu. It added that board chairperson Frank Chiksne had “failed to act on corruption allegations, which are happening under his watch”. It would be the first time employees have brought darkness to the economic hub of South Africa. A new levelised cost of electricity analysis by Bloomberg new Energy Finance shows that onshore wind has become competitive with gas and coal in some parts of the world and that the gap between fossil-fuel production and solar photovoltaic (PV) facilities has also narrowed. 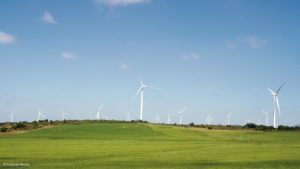 The report has been published at the same time as South Africa’s renewable- energy progress has come under the spotlight, with the Department of Energy releasing a ‘State of Renewable Energy in SA’ report that shows that the country will have 6 236 MW of renewable-energy generation by 2019. The study also shows that the prices of renewable energy have been falling over the past four years, with the average kilowatt-hour tariff dropping, 68% since 2011. He said renewable energy was a way out and was poised to create jobs and opportunities. The Greenpeace research had shown that more jobs would be created in the energy sector through renewables – with the solar industry alone forecast to employ as many people in future as the coal industry does today. 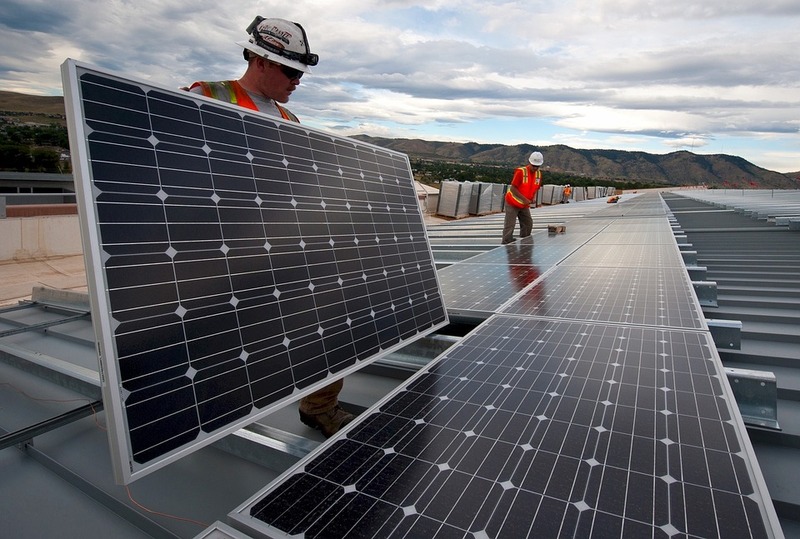 Within 15 years, renewables’ share of electricity could triple from the current 21% to 64%. 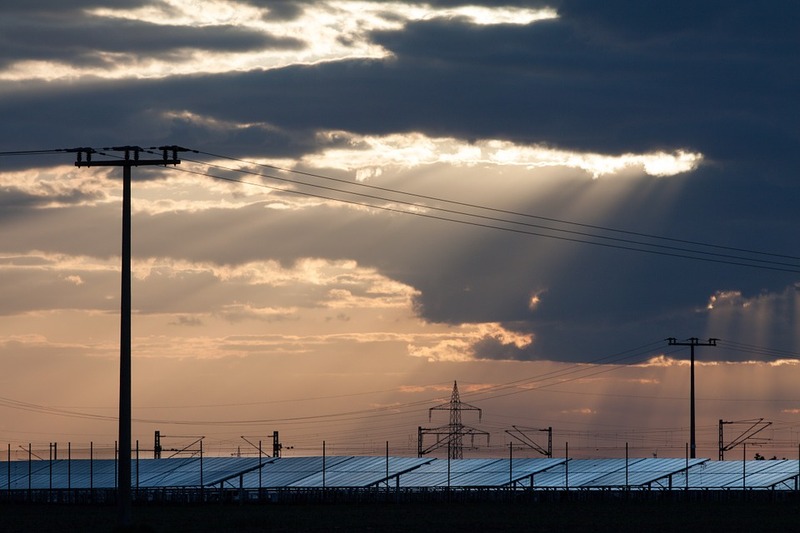 Almost two-thirds of global electricity supply could come from renewable energy. Even with the rapid development of countries like Brazil, China and India, CO2 emissions could fall from the current 30 gigatonnes a year to 20 gigatonnes a year by 2030, noted the research report. Further, the solar photovoltaic industry could employ 9.7-million people by 2030, more than ten times as many as it did at present, while jobs in wind power could grow to 7.8-million over the same period. Naidoo, a South African, pointed out that the country needed a clear regulatory framework and incentives for the financial community. “We need to turn every roof of every home, school and university into an energy generator but also an income generator. If we had feed-in tariffs, there would be an incentive to get returns. It’s within our grasp to do so. 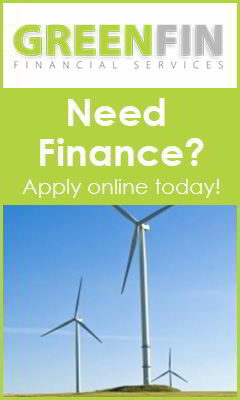 We need to move from rhetoric to change.” Print Send to Friend 2 1 He said governments needed to encourage banks to lend in a much more vigorous way to finance such renewable energy projects. “Banks are waiting. They want that direction and it is important that we give it as soon as possible.” He also called on governments to pass enabling legislation for the renewables industry to thrive.